comprehensive range of care, repair and restoration services. every day, find out more about who we are and what we do here. 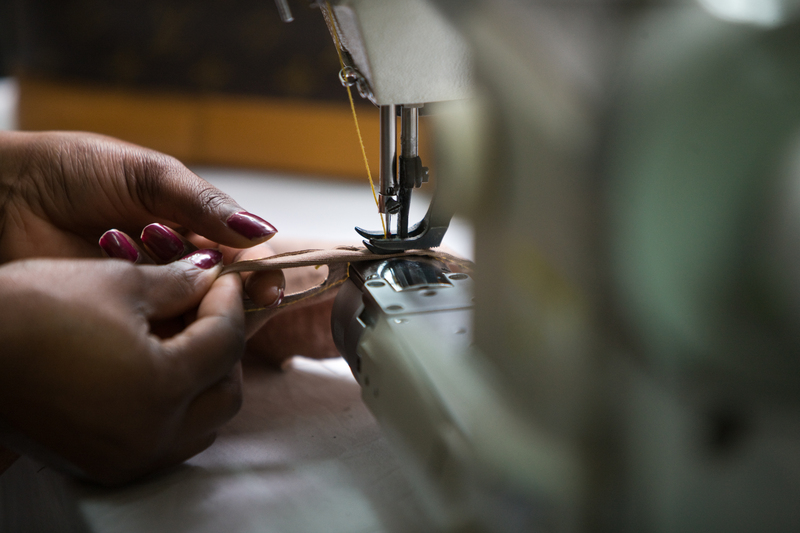 The expert team in our clinic offer a complete range of services for the care, repair and restoration of designer handbags. 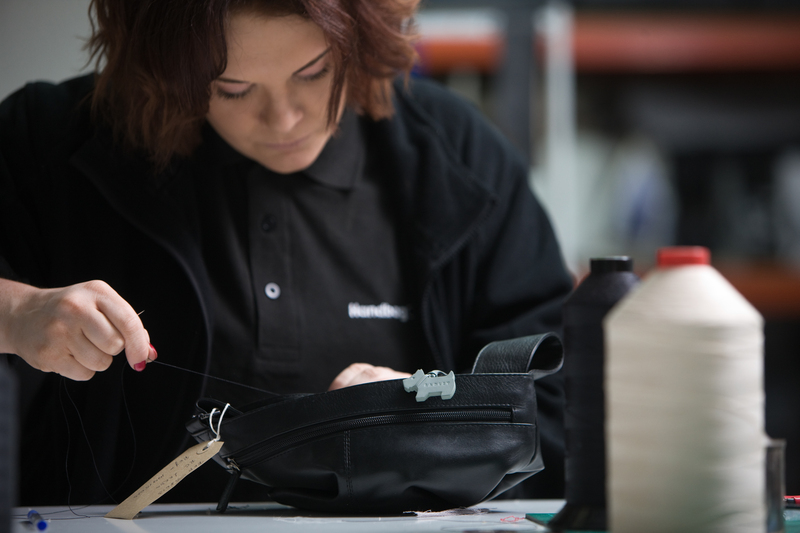 With an unrivalled reputation for quality and attention to detail, we specialize in returning old, damaged and tired handbags to their former glory. See our full range of services and inquire within this section. 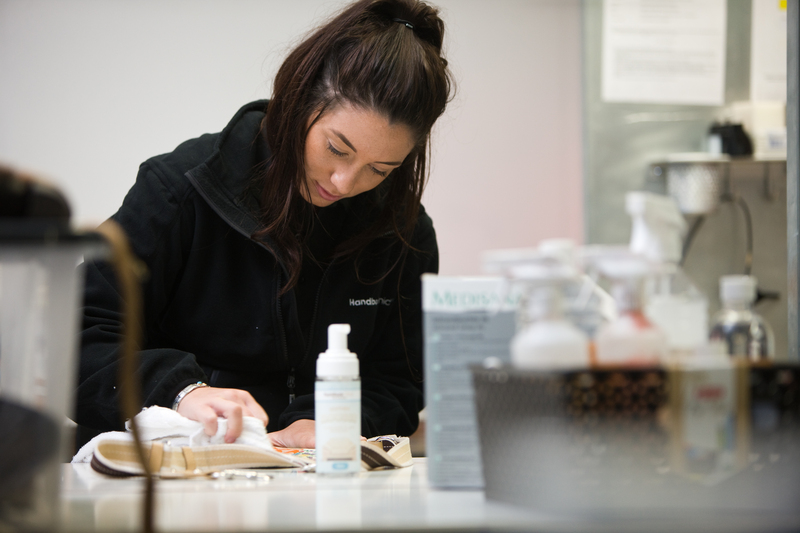 Browse our gallery to see who we are, what we do and to get some examples of handbags we have cleaned, repaired, restored and protected. Over the years we have dealt with countless handbags and luxury leather items, from well known designer brands and iconic models to some of the most expensive and exclusive handbags in the world. Take a look at the examples in our gallery and see just what is possible! Handbag Clinic have a number of stores across the country.